Nestled in the hills high atop Lake Oswego, MiLO at Mountain Park is your destination for elevated living in the city’s most desirable neighborhood. 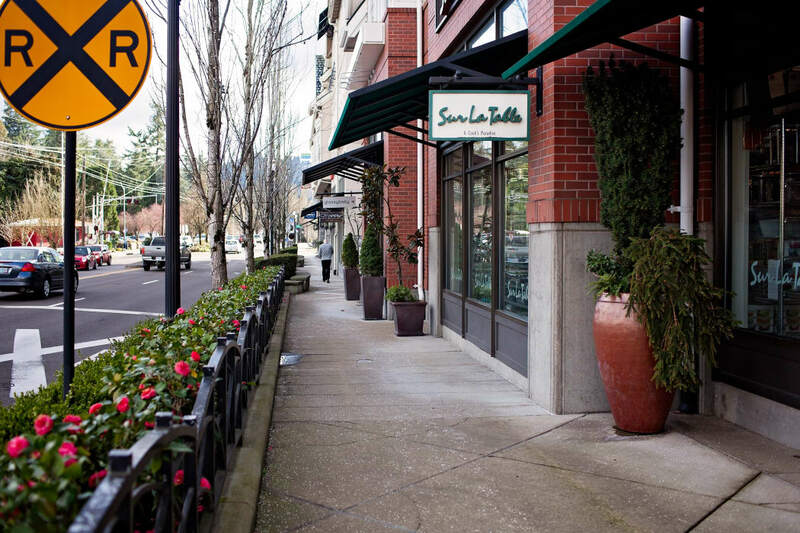 Our community near SW PDX is ideal for those seeking a balance between work and play. 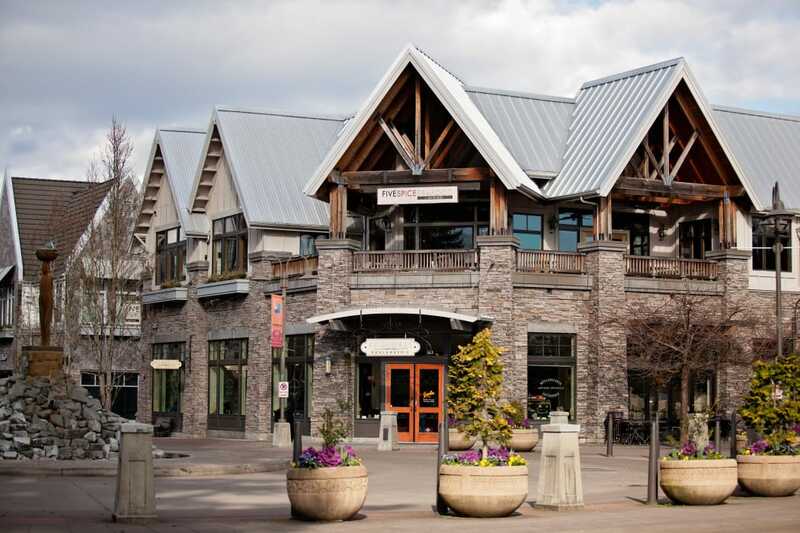 Nearby employers include Doernbecher Childrens Hospital, Oregon Health & Science University, Vesta Corp, Nike, Intel, and Lewis & Clark College, as well as the Lake Oswego School District – Oregon's top-rated school district. 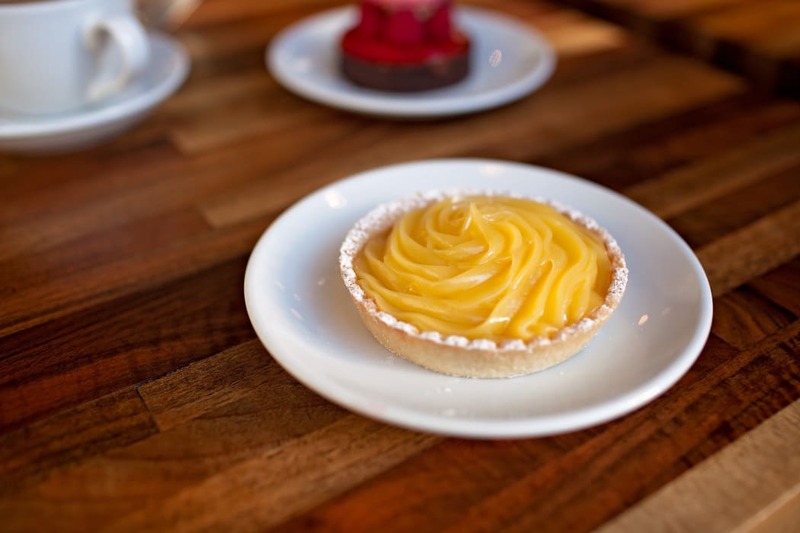 Your commute to work is just a quick drive from our property via I-5 or the Beaverton-Tigard Highway (Hwy 217). Looking for a green commuting option? TriMet is right outside your door. The excitement of the city meets the charm of the outdoors at MiLO at Mountain Park. 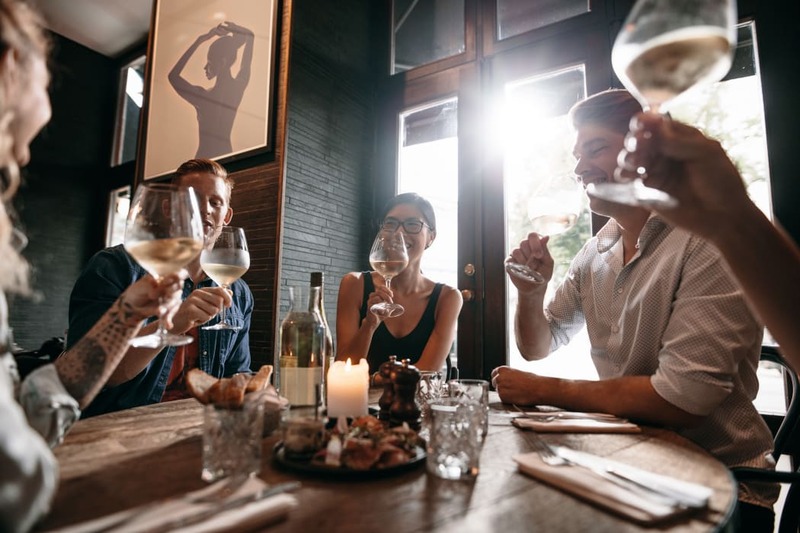 When you’re in the mood for a night out, make your way into Portland for happy hour with friends, or stay close to home with a visit to one of the many cinemas in the area. If it’s quality time in nature you crave, Tryon Creek State Natural Area is only a short distance from our property. 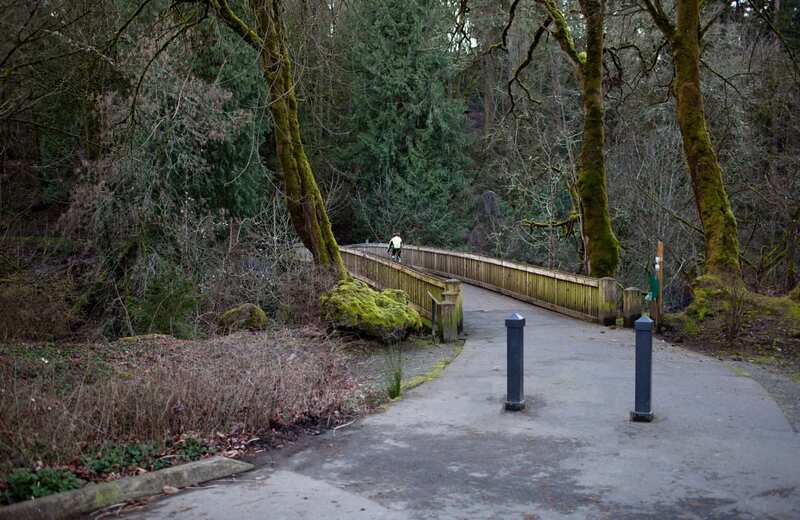 Stretch your legs on the miles of hiking and biking trails, or pick up your golf clubs for a round with friends at Lake Oswego Municipal Golf Course. How you spend your time is up to you. MiLO at Mountain Park is here to help you live it your way. Contact us to schedule a tour and learn more.